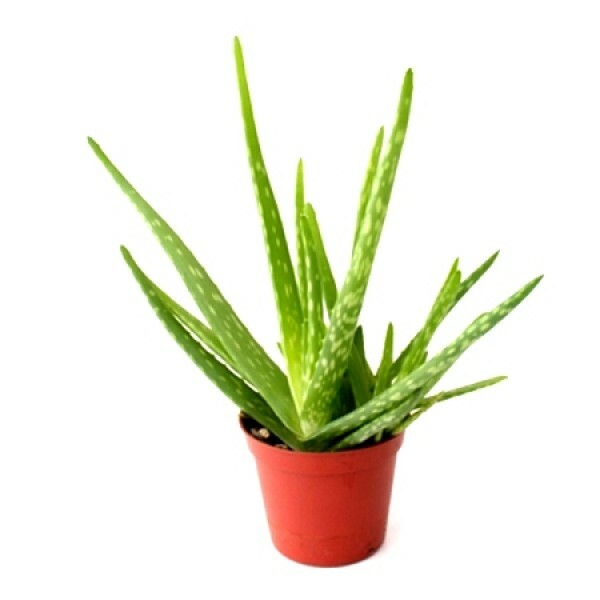 Aloe (often called aloe vera) produces two substances, gel and latex, which are used for medicines. Aloe gel is the clear, jelly-like substance found in the inner part of the aloe plant leaf. Aloe latex comes from just under the plant's skin and is yellow in color. Some aloe products are made from the whole crushed leaf, so they contain both gel and latex. 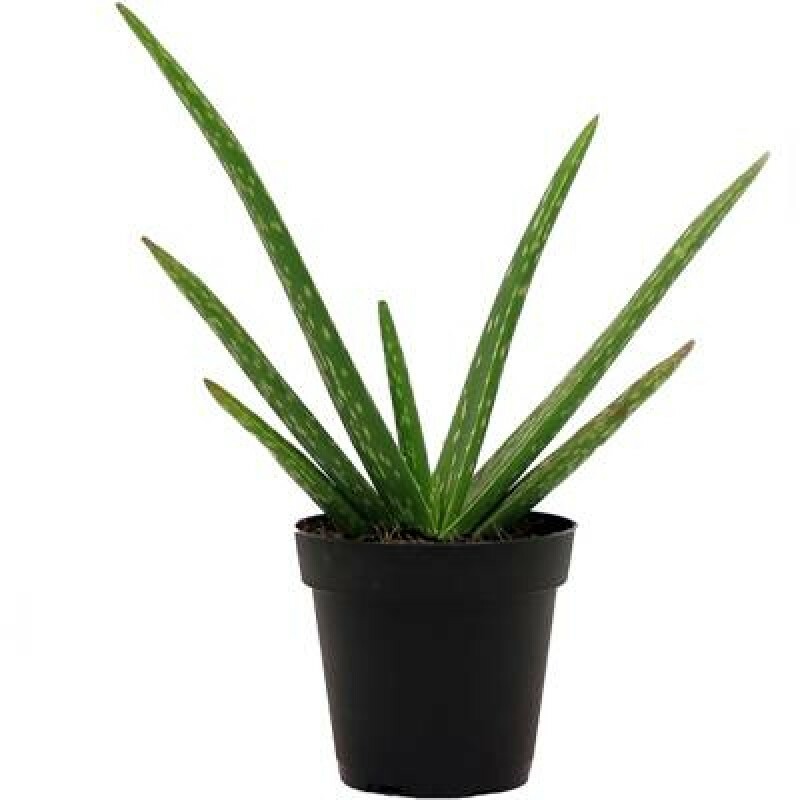 The aloe that is mentioned in the Bible is an unrelated fragrant wood used as incense. A number of years ago, the FDA became concerned about the safety of aloe latex, which was an ingredient in many laxatives. The FDA’s concern was heightened by the fact that people develop a kind of “tolerance” to aloe latex. They have to take more and more of it to get a laxative effect. That means they are likely to increase their dose -- and their risk. The FDA requested safety data from the makers of laxatives that contained aloe latex, but they didn’t comply, possibly because of the expense involved in doing safety studies. In the absence of safety data, the FDA required manufacturers to remove or reformulate all over-the-counter (OTC) laxative products in the U.S. market that contained aloe. The deadline for compliance was November 5, 2002.